Software robots, or bots, are now powerful enough to perform many of the repetitive information-oriented tasks common to back office functions, making Robotic Process Automation (RPA) a reality for telecom risk and compliance. Before you select and implement an RPA solution, we break down three important factors to keep in mind when considering RPA with revenue assurance and fraud management. The benefits to revenue assurance include the ability to speed the correction of discrepancies during the provisioning of services, a radical reduction in billing errors, and improved customer satisfaction. In fraud management, the benefits can include ensuring that instances of fraud are managed in a consistent manner, speeding up the approval of new customers, and reducing fraud risks by automating Know your Customer assessments and anti-money laundering checks; and accelerating the identification and blocking of fraudulent accounts. RPA is well-suited to challenges where routine manual activities have already been highly standardized and incorporate elements of data collation, data aggregation, email integration, and simple rules-based automation. 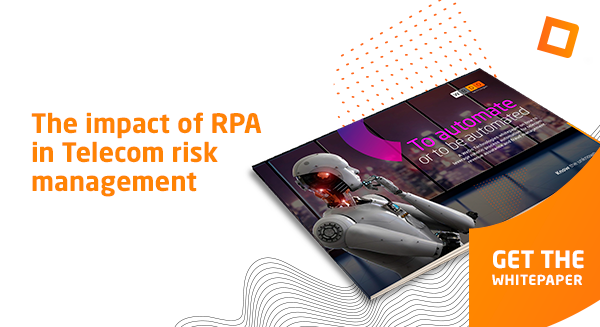 As businesses gain increasing experience with RPA, they are choosing to deploy robots that undertake more elaborate tasks, like credit reviews, risk reconciliations, and the investigation of anti-money laundering (AML) alerts. However, not all processes are suitable. When defining your RPA roadmap, and the associated priorities for revenue assurance and fraud management, a shortlist of RPA process candidates can be generated based on their maturity. This assessment can also identify a second-tier of processes which would be suitable for RPA, following a minor process redesign. Implementing RPA software without properly designing the automation of processes would be like buying a fraud management system without knowing how to configure it. 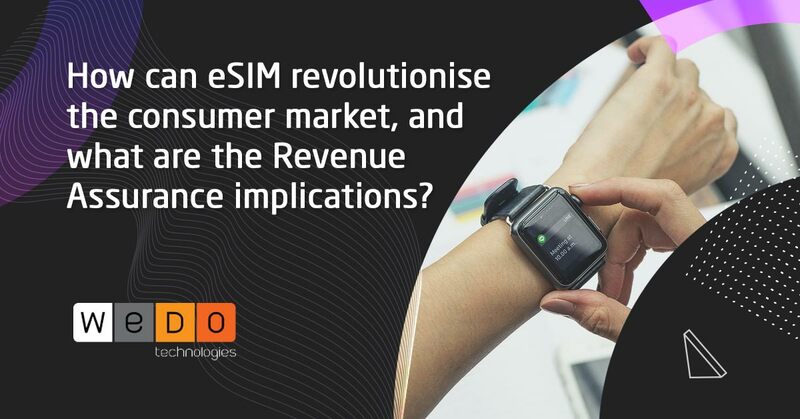 This is where your revenue assurance and fraud management software vendor can help you to design your RPA operating model. Constructing the right operating model begins by determining your business vision and company standards, then determining the specific processes to be automated by conducting an RPA Readiness Assessment. In order to ensure the design and documentation of high-level process workflows are completed with the precision and clarity required, WeDo Technologies recommends that this is best carried by Revenue Assurance/Fraud Management professionals. In our case, WeDo’s years of experience mean that we understand the intricacies of revenue assurance and fraud management functions. We can assist you in developing the target outcome you desire, and help you make the right implementation choices to get there - easing your transition to automation. This also allows time for the fraud and revenue assurance managers to focus their attention on the relationship between the design decisions and the projected costs and benefits of the RPA project.